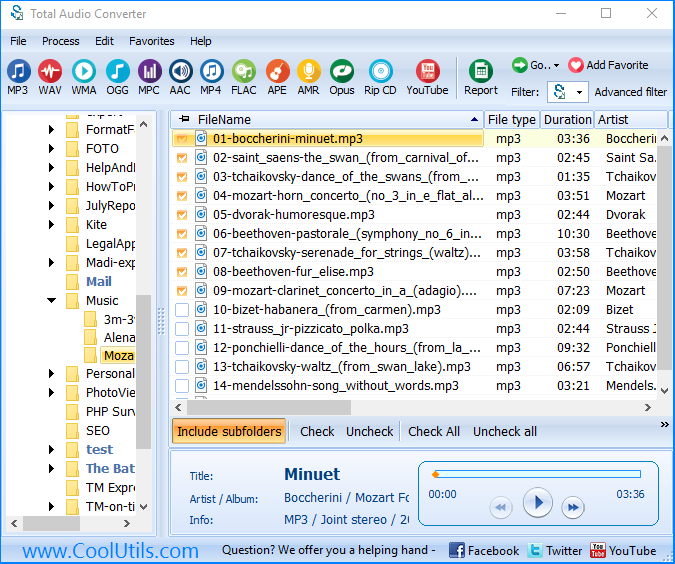 You are here: CoolUtils > Total Audio Converter > Convert OGG to FLAC with CoolUtils tool! 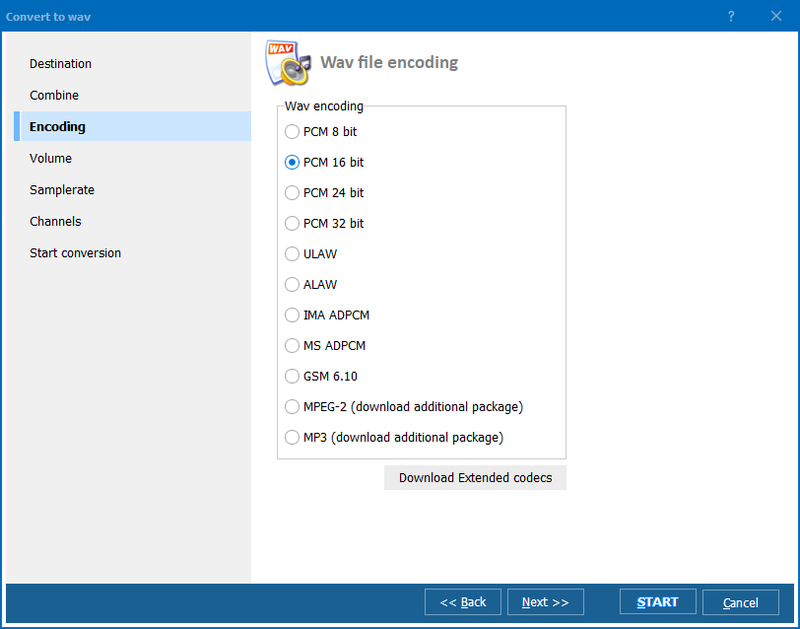 This audio converter creates exact copies of OGG originals in FLAC format. 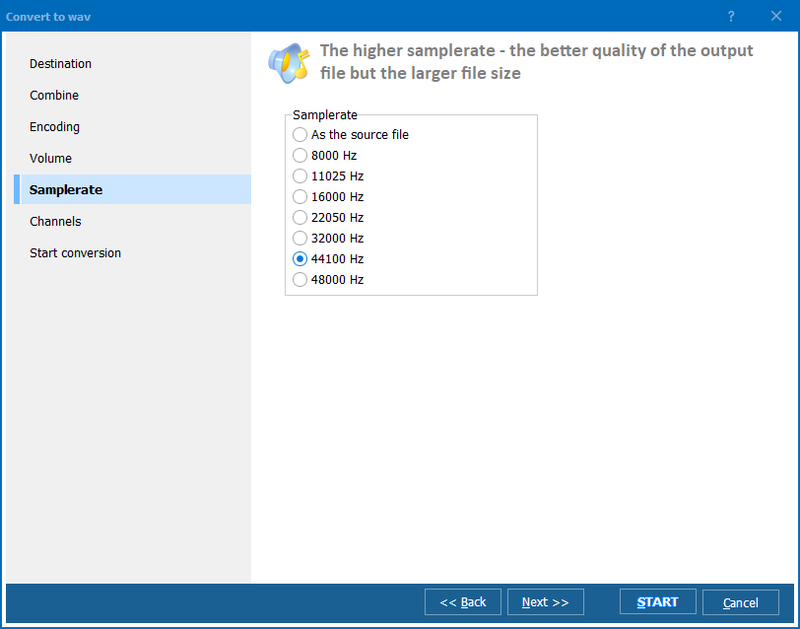 You can be sure that the output files will have the same quality of sounding as the originals. If you don’t need originals after conversion is done, you can set their automatic deletion. You only need to checkmark the proper function in settings manager. 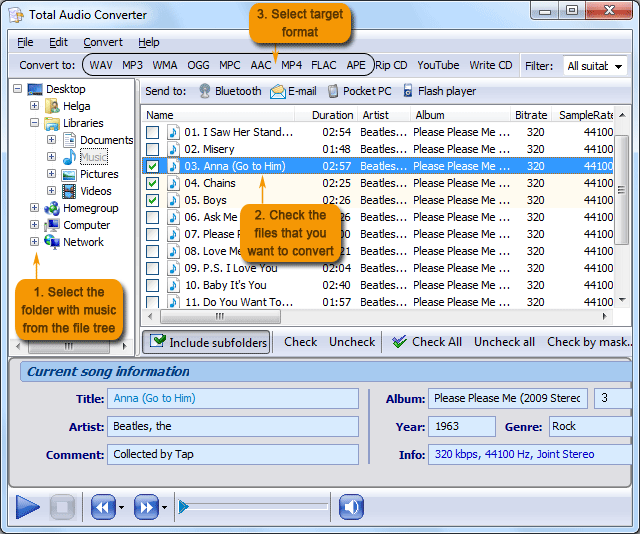 To launch OGG FLAC converter you need only specify OGG files you need to convert and press FLAC button in the format bar. Regardless of how many files you select to a source batch, the process of conversion will be the same. You can run the program from the command line. Just enable Windows command line, write a simple command and get your files converted without need to launch program’s interface. 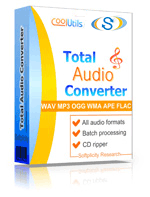 If you want to perform OGG to FLAC conversions in background mode, you need Total Audio Converter X.